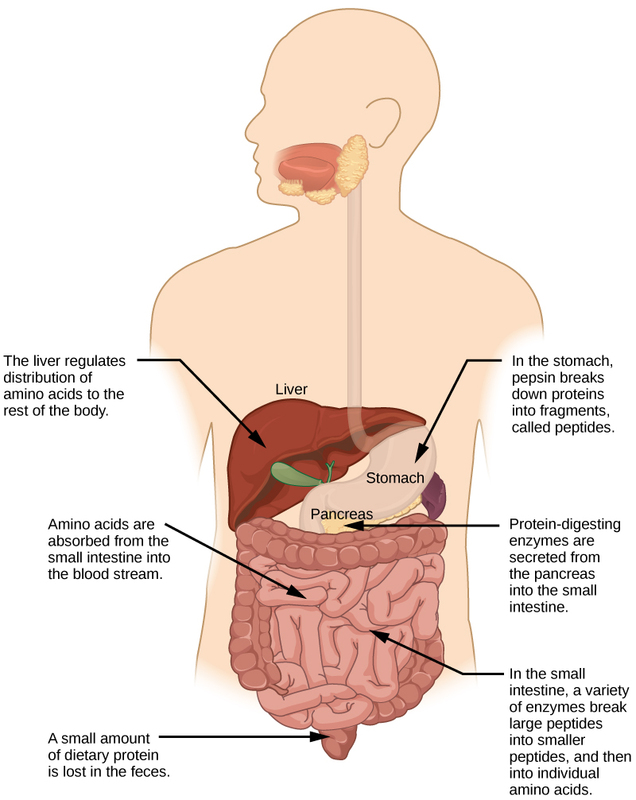 Celiac disease: Why your body thinks gluten is a nasty invasive antigen or ‘bug’. And how – if you keep eating gluten a vicious cycle of damage will ensue. In this post I will explain why and how gluten is a problem for those who have a specific genotype that predisposes them to celiac disease. I won’t be tackling gluten sensitivity in this post. 1. Hausch, F., et al., Intestinal digestive resistance of immunodominant gliadin peptides. American Journal of Physiology-Gastrointestinal and Liver Physiology, 2002. 283(4): p. G996-G1003. 3. Matysiak-Budnik, T., et al., Secretory IgA mediates retrotranscytosis of intact gliadin peptides via the transferrin receptor in celiac disease. Journal of Experimental Medicine, 2008. 205(1): p. 143-154. 6. Koning, F., Celiac disease: quantity matters. Seminars in Immunopathology, 2012. 34(4): p. 541-549. I am passionate about the power of diet for health and fat loss. The paleo diet transformed my own health. I currently work with individuals, and deliver paleo nutrition seminars on a regular basis nation wide.